Welcome and congratulations on your acceptance to the American University of Central Asia. We are thrilled that you will be joining our AUCA family! As a new student at AUCA, you are bound to have questions. The Orientation Program is designed around you, helping to uncover the answers to the questions you have, and providing you information about campus resources, programs and services. 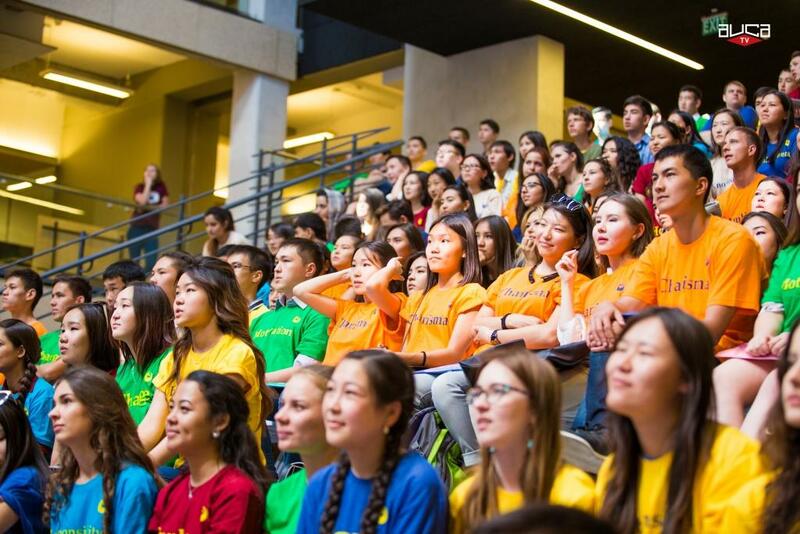 By the time you leave orientation, you’ll be on your way to becoming a successful AUCA student. Additionally, during the Orientation program you will learn tips from students, faculty and staff who will serve as your guides during your time at the AUCA. The Orientation Faculty and Student Volunteers will be around throughout your program, and, as current faculty and students, they are ready to answer your questions about life on campus. Come to the program with your questions about what it means to be an AUCA student! The Orientation Program also provides you with a chance to meet other incoming AUCA students. Be prepared to meet new people, and to make new friends. We look forward to meeting you on August 19, 2019!